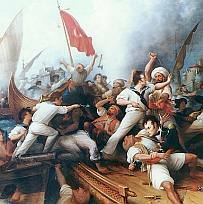 What Would the Founders Do About Egypt and Hosni Mubarak? | What Would The Founders Think? What Would the Founders Do About Egypt and Hosni Mubarak? As Egypt erupts into violent protests, there is much discussion about what Barack Obama should do. Should he continue to support the tyrant Hosni Mubarak as the United States has been doing for three decades? Or should he support the pro-democracy movement? And which ever option he chooses, will it matter? 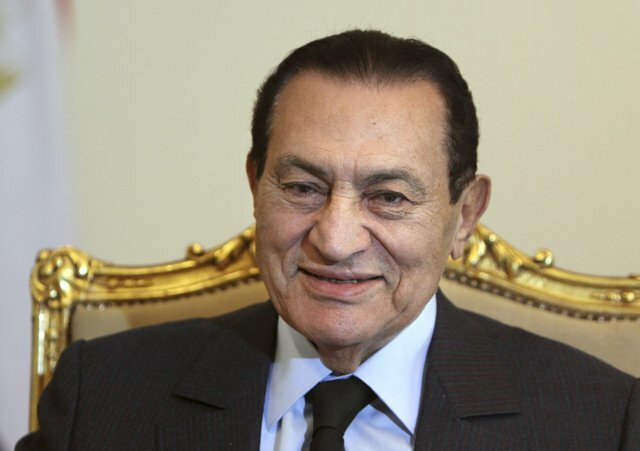 With U.S. support will Mubarak be able to retain power and make a peaceful transition to a democratic government? If the U.S. supports the pro-democracy protesters, will the overthrow of the government lead to tranquility and prosperity or a new tyranny, possibly a Muslim extremist one? So many questions and so little certainty. The great rule of conduct for us, in regard to foreign nations, is in extending our commercial relations, to have with them as little political connection as possible. Europe has a set of primary interests, which to us have none, or a very remote relation. Hence she must be engaged in frequent controversies the causes of which are essentially foreign to our concerns. Hence, therefore, it must be unwise in us to implicate ourselves, by artificial ties, in the ordinary vicissitudes of her politics, or the ordinary combinations and collisions of her friendships or enmities. In the wars of the European powers, in matters relating to themselves, we have never taken part, nor does it comport with our policy, so to do. It is only when our rights are invaded, or seriously menaced that we resent injuries, or make preparations for our defense. The foreign policy of the United States was one of “peace, commerce, and friendship with all nations, entangling alliances with none,” as Jefferson said in his inaugural address. The Founding Fathers would have rejected such an “entangling alliance” and been tightfisted with the national treasury. I wish the Egyptians the best of luck. I hope and pray they gain freedom, peace, and prosperity. As for the United States, if we have anything of value to offer Egypt it is not our billions, but the example of our Constitution and the principles it embodies. 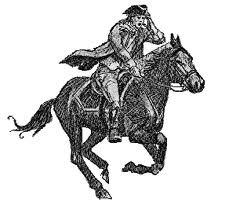 Michael Newton is the author of The Path To Tyranny and is currently working on a book about the American Revolution. He regularly blogs at The Path to Tyranny Blog.